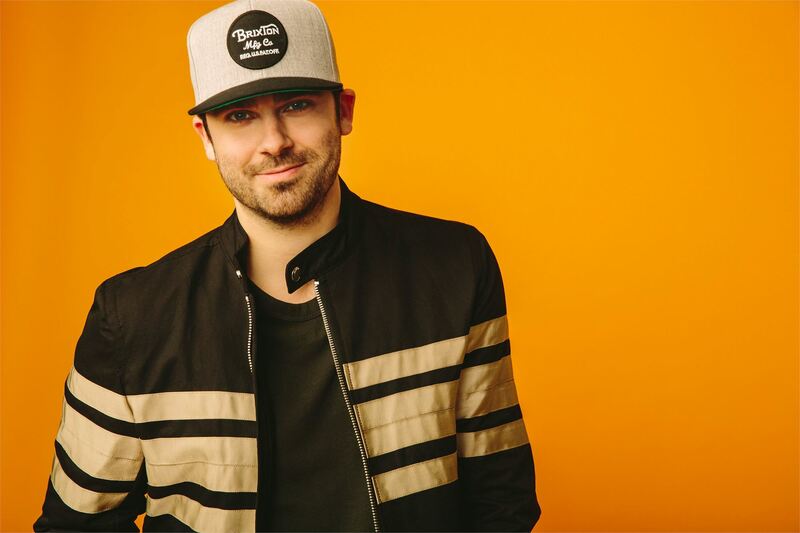 Jackson Michelson Raised in Corvallis, Oregon, Jackson Michelson kicked off his country career on the West Coast, carving out a sound that blended the rootsy twang of the American South with the sunny, feel-good spirit of the Pacific Coast. 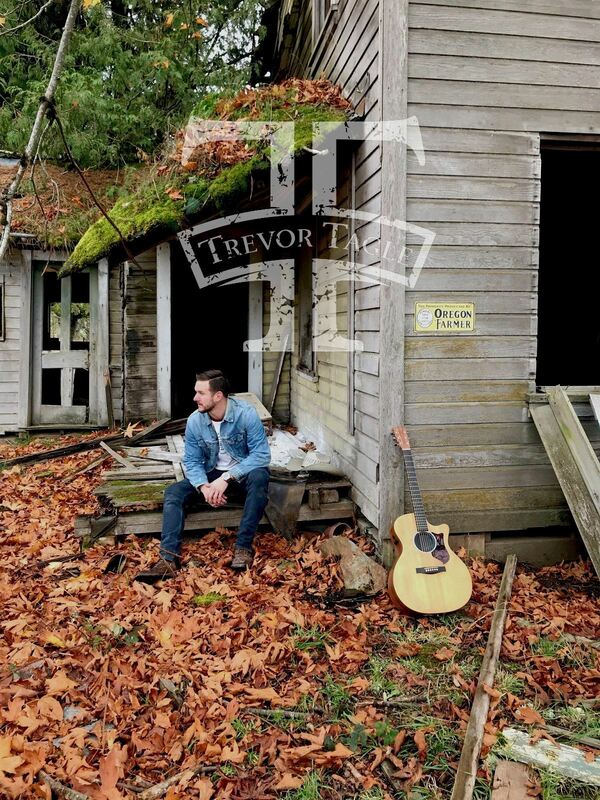 Raised in Corvallis, Oregon, Jackson Michelson kicked off his country career on the West Coast, carving out a sound that blended the rootsy twang of the American South with the sunny, feel-good spirit of the Pacific Coast. 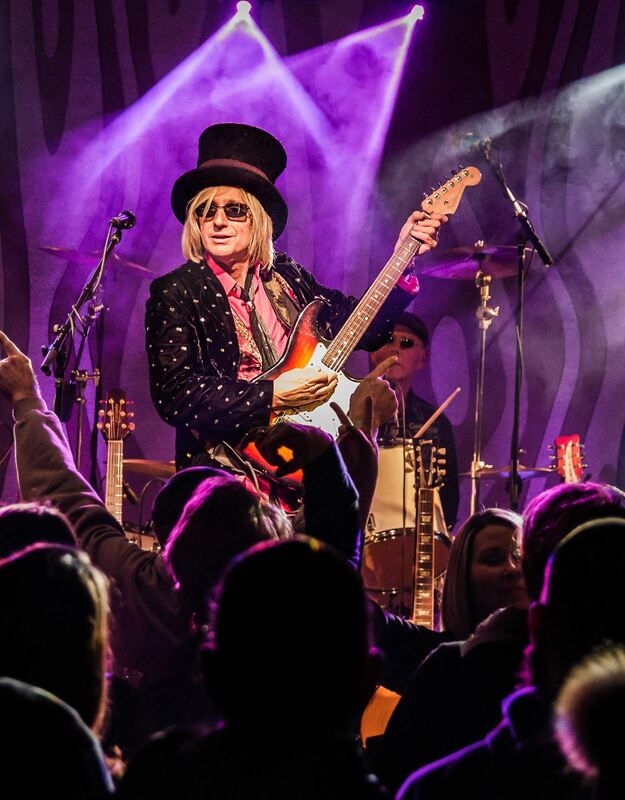 Petty Fever: Tom Petty Tribute Petty Fever is a multi-award winning full production tribute to Tom Petty and the Heartbreakers featuring 2016 Hollywood FAME award winner, Frank Murray. They perform over four decades of classic Petty hits. Petty Fever is a multi-award winning full production tribute to Tom Petty and the Heartbreakers featuring 2016 Hollywood FAME award winner, Frank Murray. They perform over four decades of classic Petty hits. 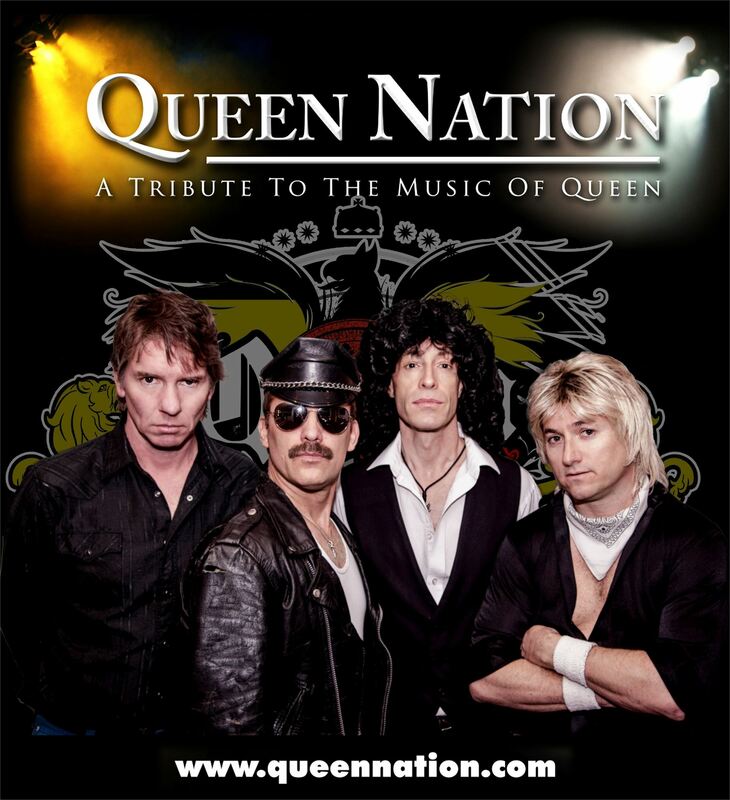 Queen Nation: A Tribute to the Music of Queen Queen Nation’s live production of Queen’s greatest hits preserves the image, sound, and stage persona of vintage Queen. Audiences are amazed at the accuracy of Queen Nation’s live retrospective journey through Queen's most famous songs. Queen Nation’s live production of Queen’s greatest hits preserves the image, sound, and stage persona of vintage Queen. Audiences are amazed at the accuracy of Queen Nation’s live retrospective journey through Queen's most famous songs. 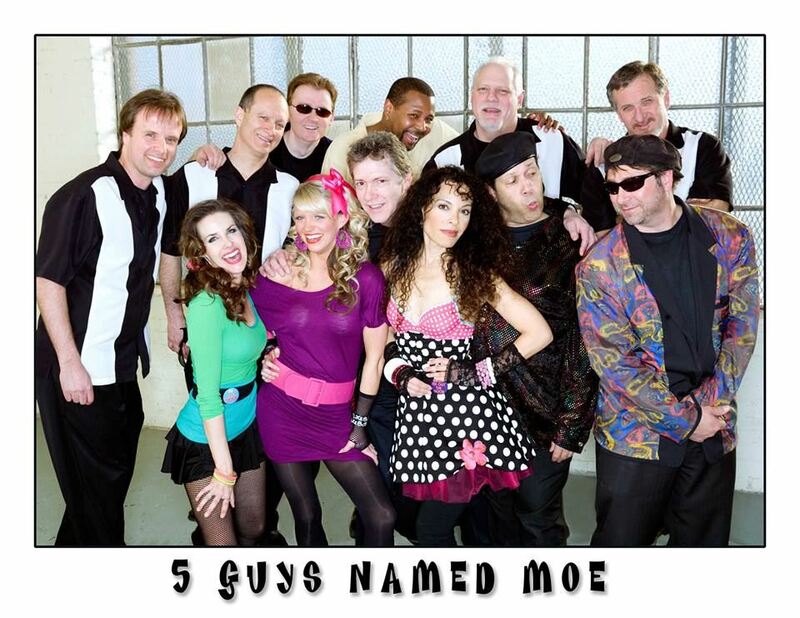 5 Guys Named Moe Opening for Taylor Dayne, 5 Guys Named Moe are the Ultimate Dance Show Band! A high-energy 12-piece horn-driven show band that has been entertaining audiences for 30 years. Opening for Taylor Dayne, 5 Guys Named Moe are the Ultimate Dance Show Band! A high-energy 12-piece horn-driven show band that has been entertaining audiences for 30 years. Taylor Dayne Taylor Dayne is an American pop icon. Taylor's groundbreaking debut single, "Tell It To My Heart," turned her into an overnight international star. She followed the smash hit with seventeen Top 20 singles over the course of her three-decade career. Taylor Dayne is an American pop icon. Taylor's groundbreaking debut single, "Tell It To My Heart," turned her into an overnight international star. She followed the smash hit with seventeen Top 20 singles over the course of her three-decade career. 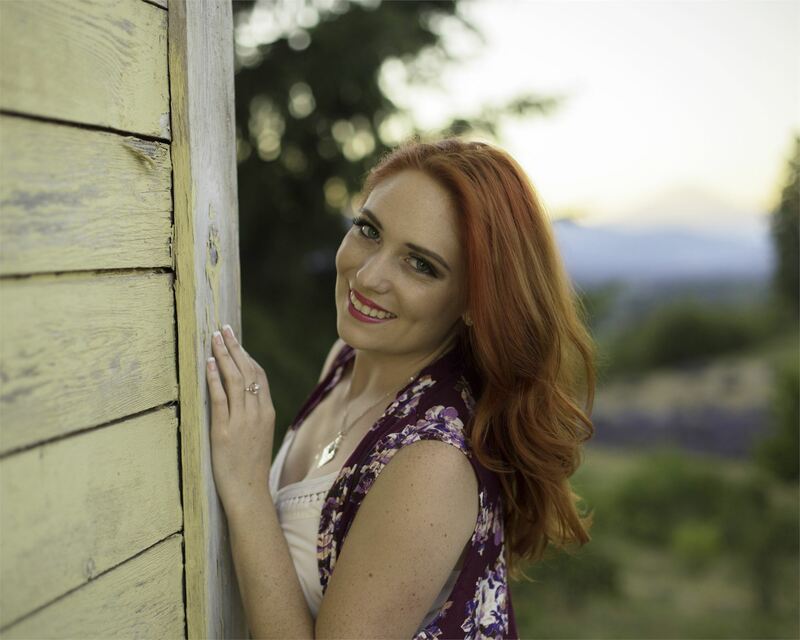 Briana Renea Opening for The Gatlin Brothers, Briana has recently received the Country Female Artist of the Year & her album, “Chasin’ Trouble” for Country Album of the Year was nominated by the International Music and Entertainment Association 2018. Opening for The Gatlin Brothers, Briana has recently received the Country Female Artist of the Year & her album, “Chasin’ Trouble” for Country Album of the Year was nominated by the International Music and Entertainment Association 2018. 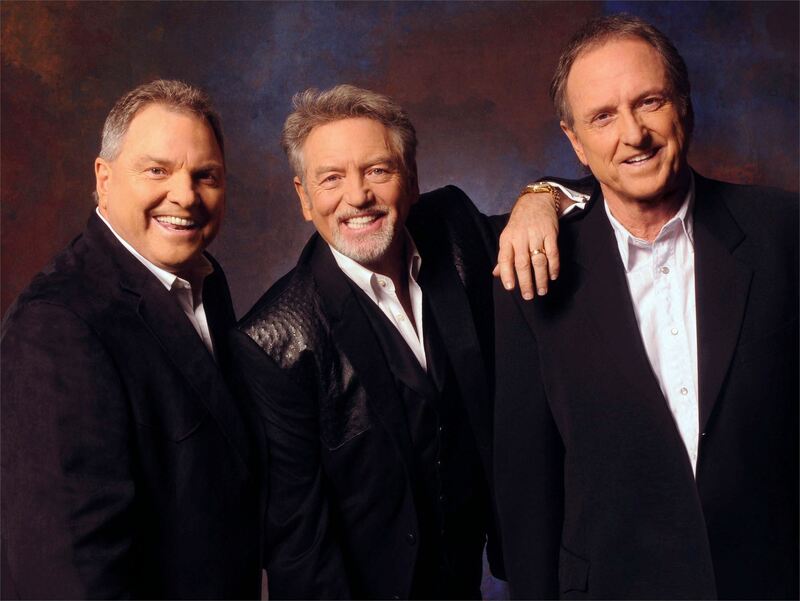 Larry, Steve & Rudy - The Gatlin Brothers Country legends The Gatlin Brothers headline the Main Stage Saturday night. This award-winning trio has been dazzling audiences for more than 60 years with a lifetime of noteworthy achievements in their storybook career. Country legends The Gatlin Brothers headline the Main Stage Saturday night. This award-winning trio has been dazzling audiences for more than 60 years with a lifetime of noteworthy achievements in their storybook career.